ITW is dedicated to leveraging the compelling performance potential that resides within our powerful and highly differentiated business model. This deep conviction and commitment also applies to corporate social responsibility (CSR), which is integral to our core values of Integrity, Respect, Trust, Shared Risk, and Simplicity. 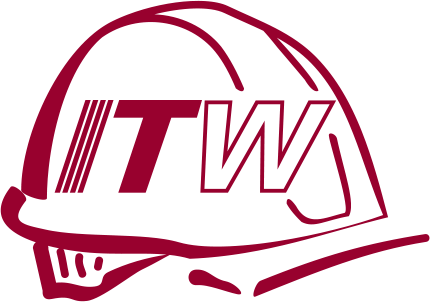 ITW Limited and each of its business units in the United Kingdom (ITW), including ITW Construction Products, has a long tradition of establishing and complying with high standards of business behavior, standards which often exceed the applicable laws and regulations of those countries in which it operates. It has been and will continue to be the policy of ITW to comply with all applicable laws. In the complex area of competition law, the Board of Directors of ITW has issued a Compliance Policy and Manual to help ITW personnel understand and comply with UK and EU competition laws. The Board of Directors and all employees of ITW share a commitment and a responsibility to compete fairly and honestly on the basis of price, quality and service, and in full compliance with law and with ITW’s competition policy.